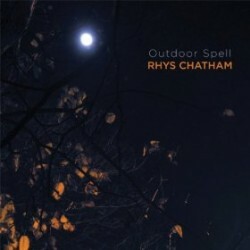 After putting his trumpet in the closet for several years, guitarist and trumpeter Rhys Chatham returns to the instrument in a new way on Outdoor Spell (Northern Spy Records, 2011). In this interview, Chatham talks about going back to the trumpet but playing it with fewer effects; how his attendance at a 1976 Ramones show altered the course of his musical life; and how his music has evolved over time while retaining a distinctive compositional identity. 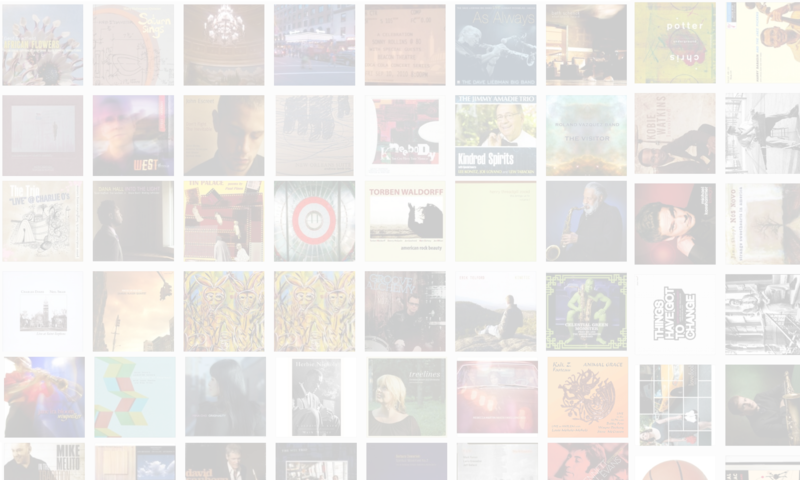 Learn more at www.rhyschatham.net. NOTE: Chatham has a series of European shows over the coming weeks. His tour schedule is available on his web site.